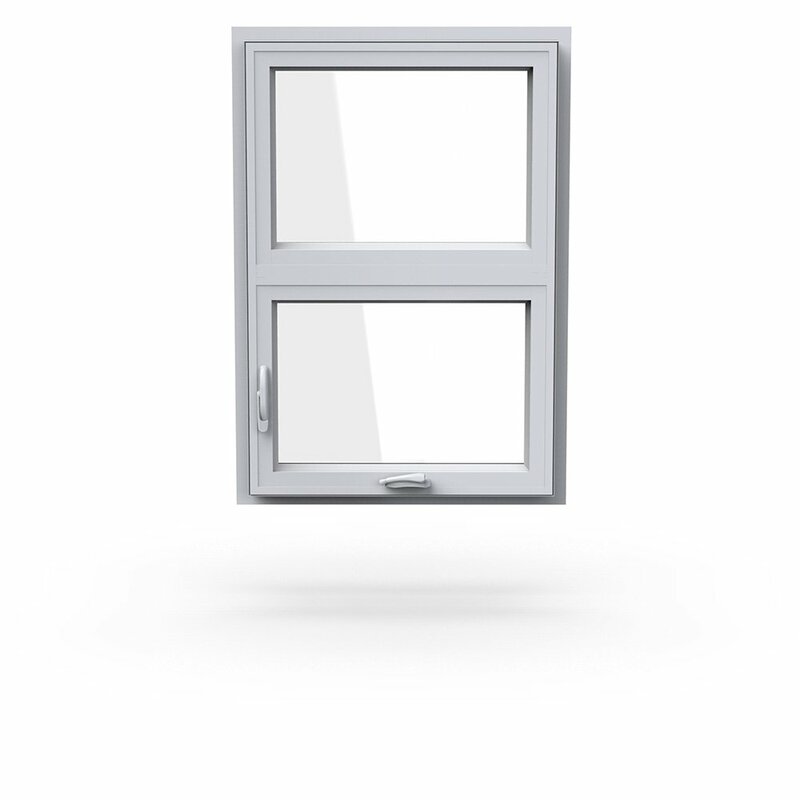 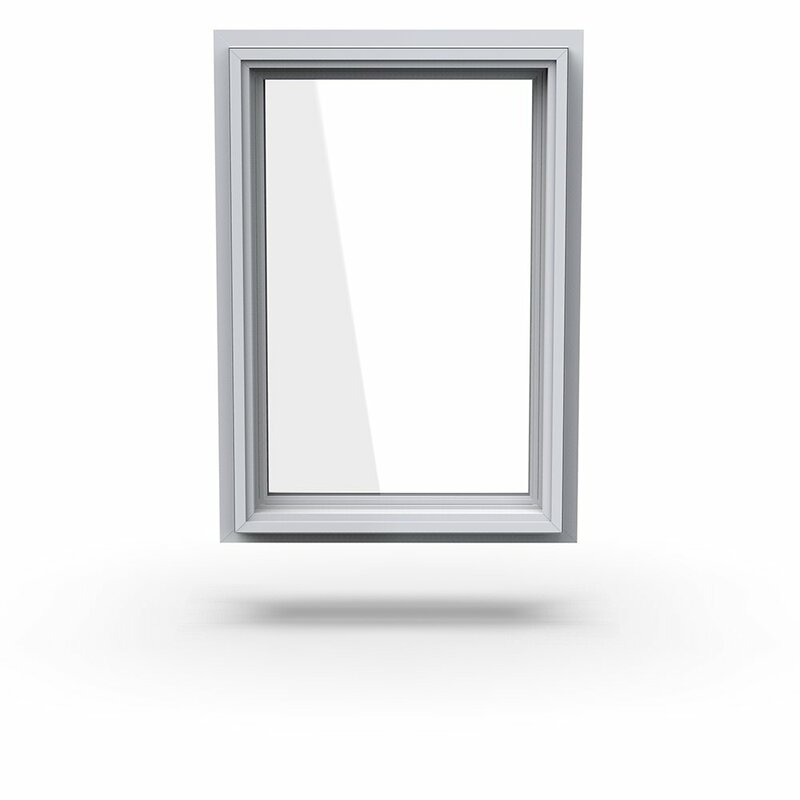 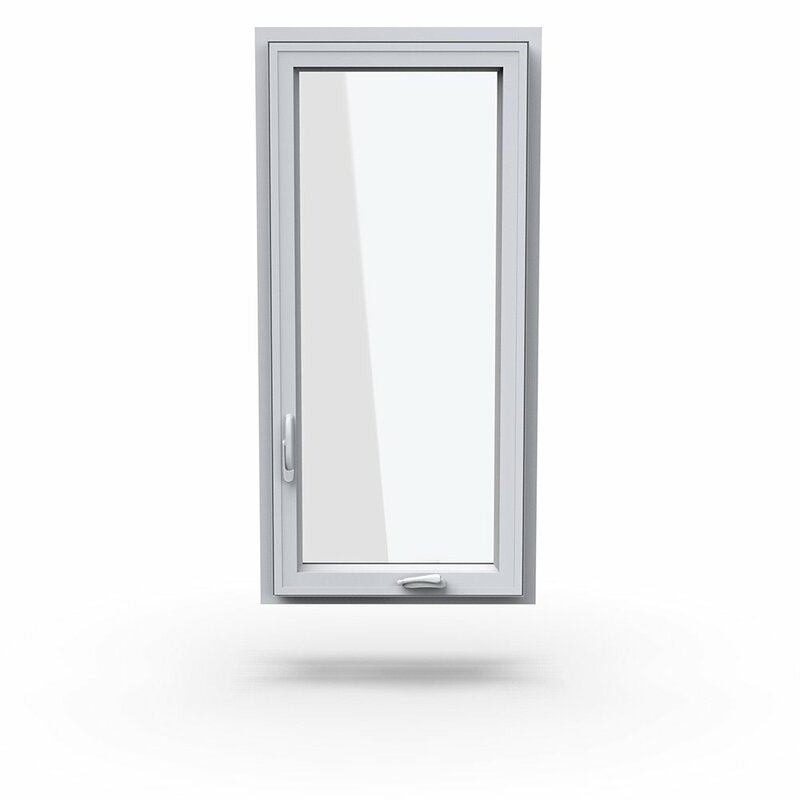 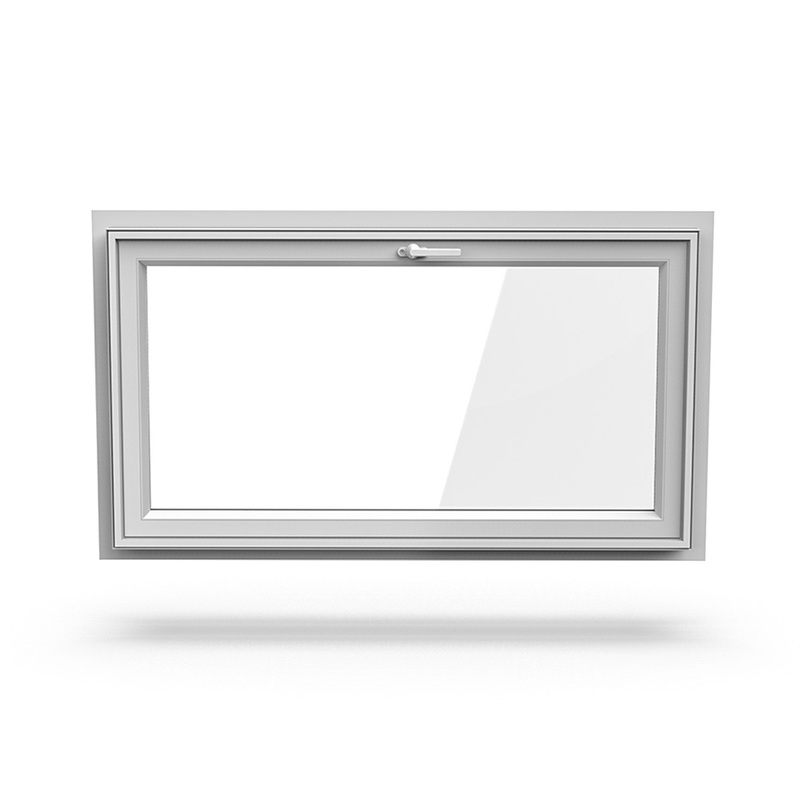 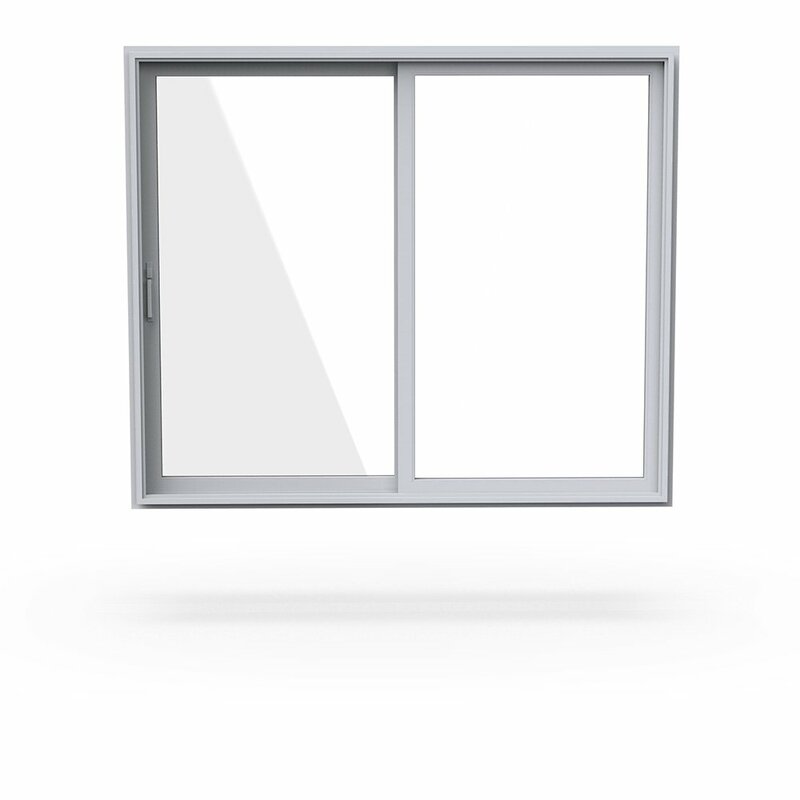 Providing standard and custom window options for any project. 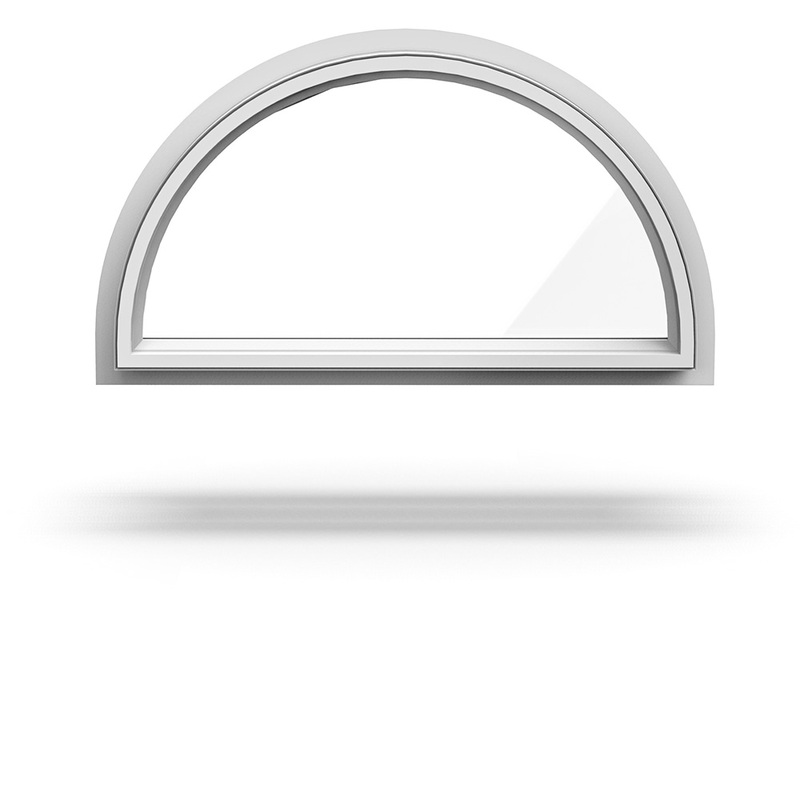 Whether residential or commercial, designers rely on trusted partners to deliver their vision. 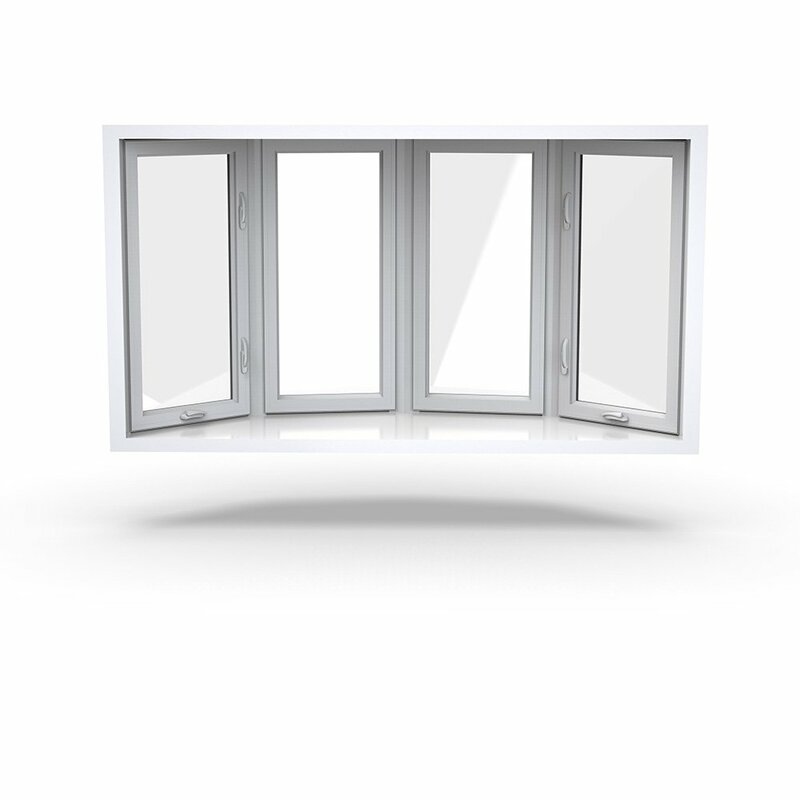 With over 35 years of window design and manufacturing experience, you can trust that Paradigm Windows will be a great solution for you and your clients. 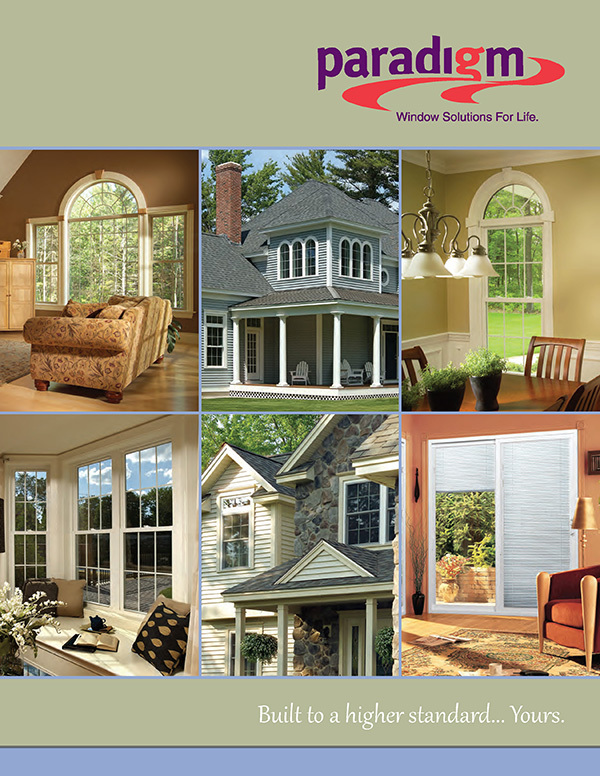 Paradigm is a leading manufacturer of premium quality and Energy Star-rated, custom vinyl windows and sliding doors. 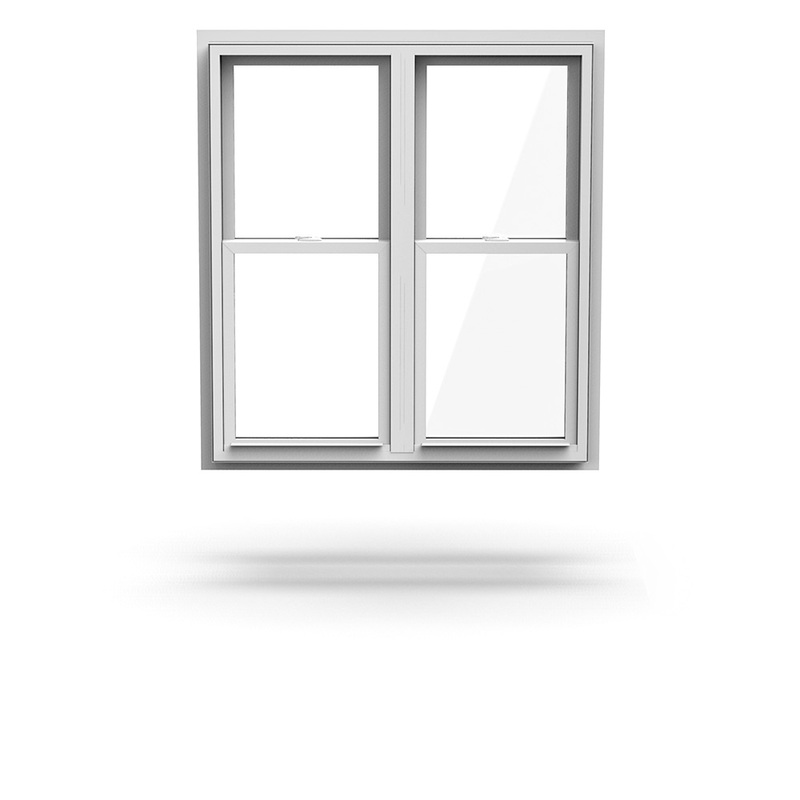 Our local dealers will work with you to help you create the perfect solution for your clients’ budget and aesthetic needs. 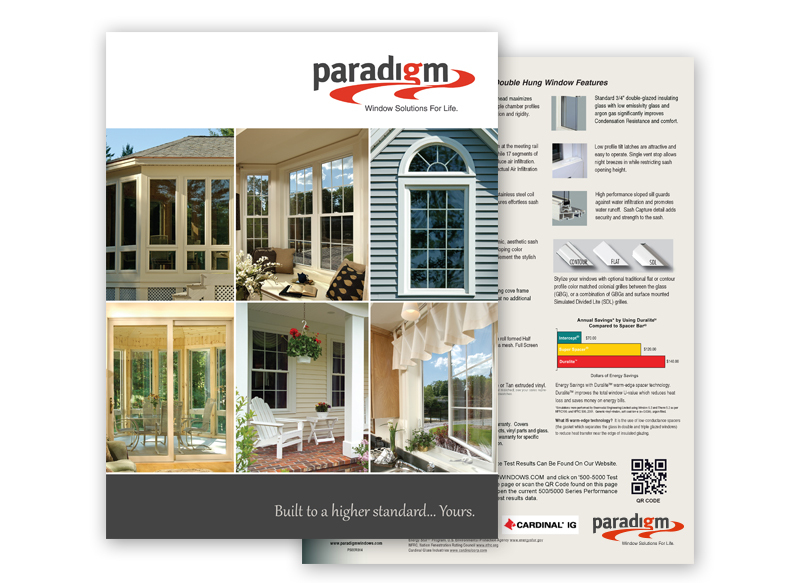 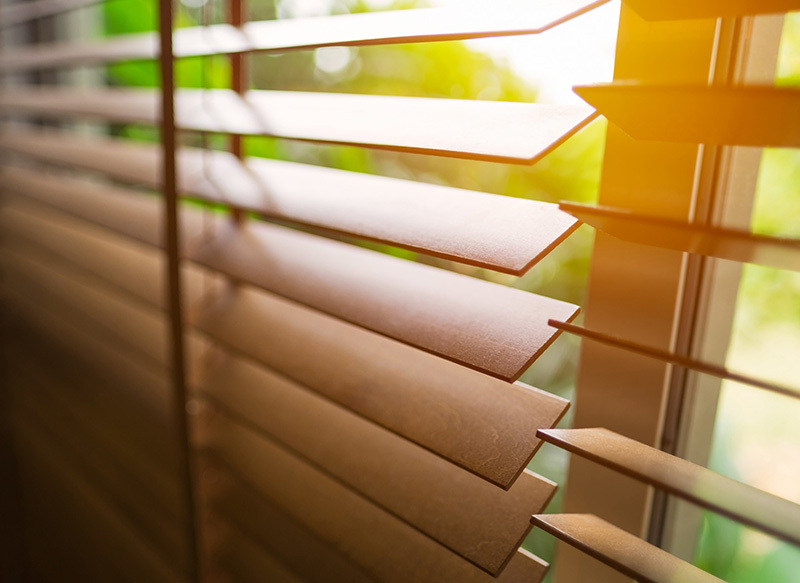 Additionally, Paradigm Windows offers an industry leading 5-Year Labor Warranty, as we vigorously stand behind every window and door that leaves our facility. 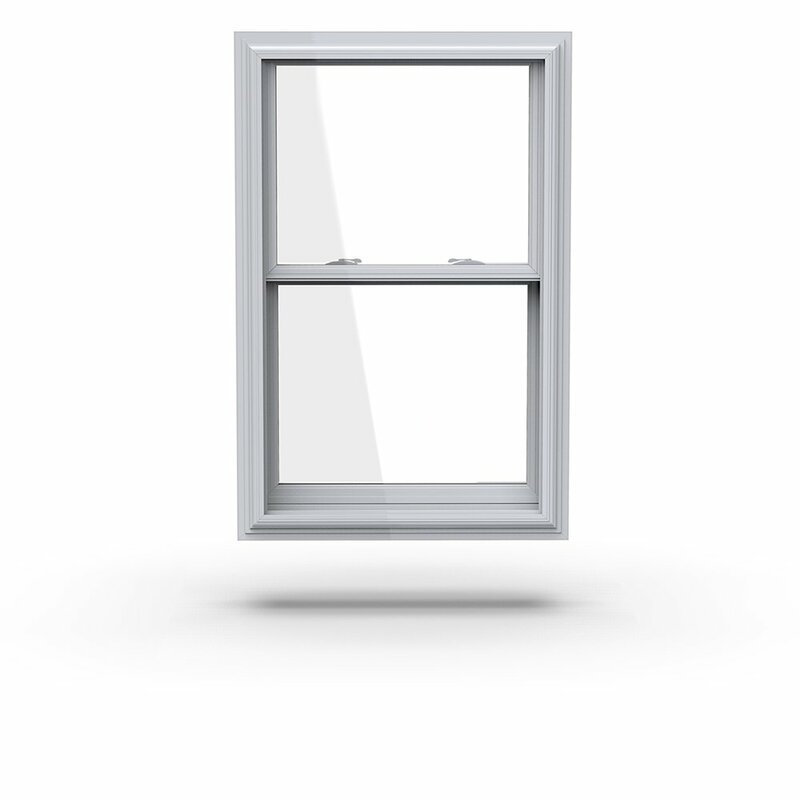 All of our products are available for your new construction or replacement project needs. 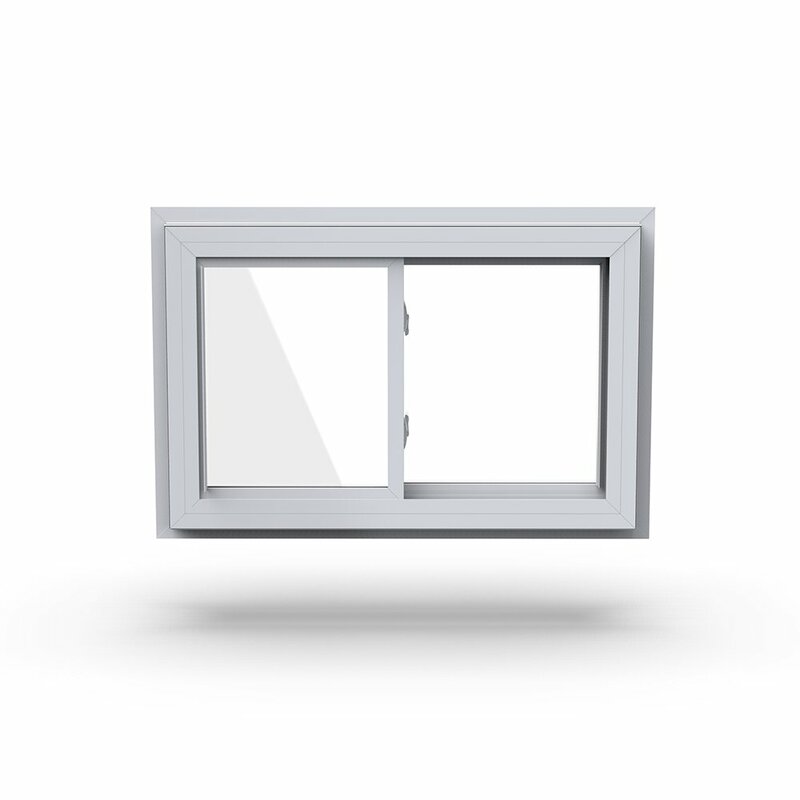 Find a Dealer in your area to learn more about specifying Paradigm Windows for your new construction or renovation design projects. 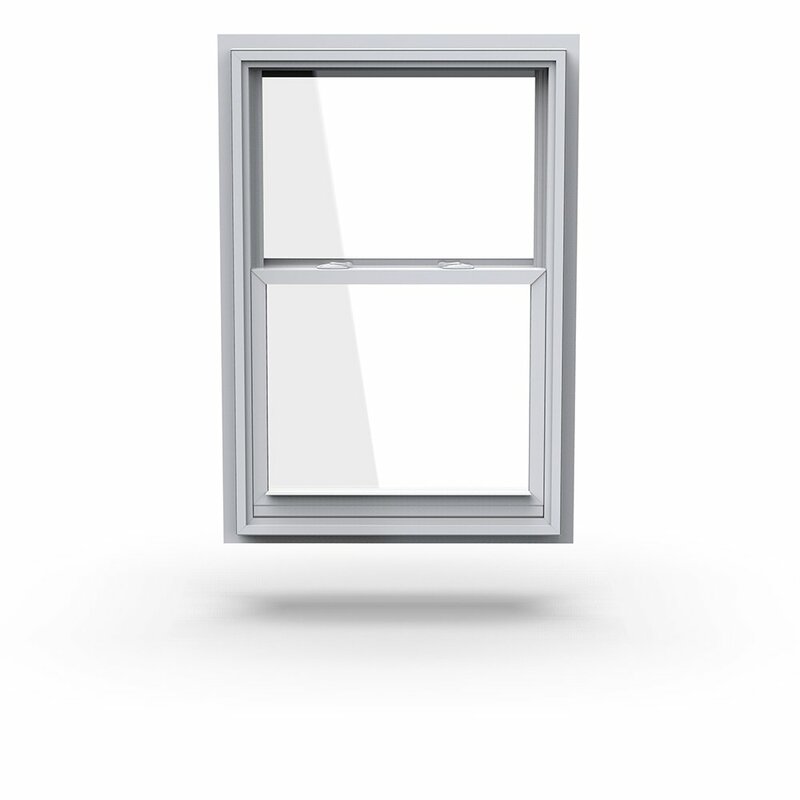 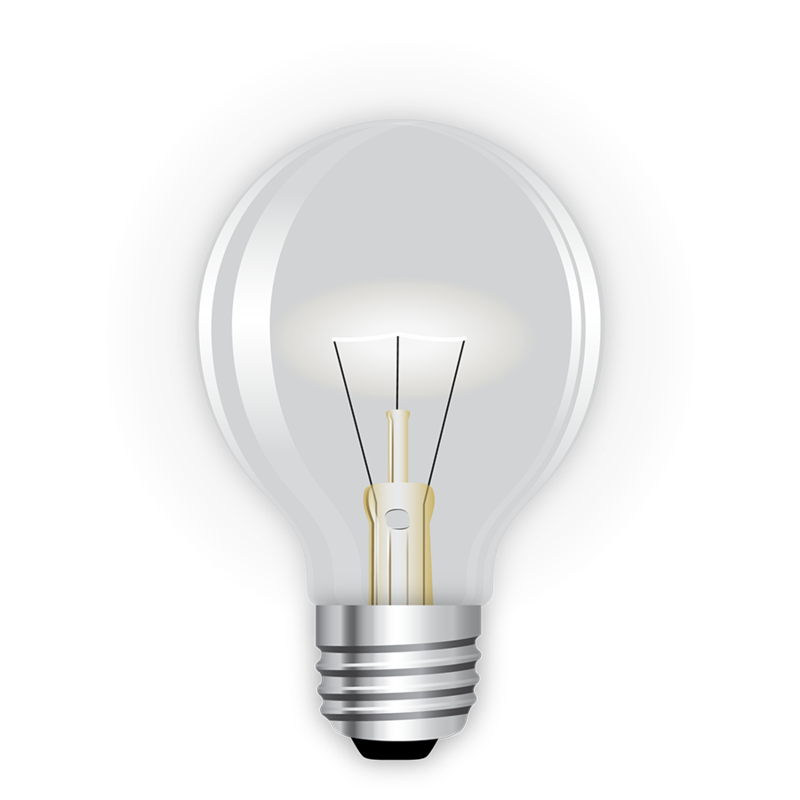 Visit ARCAT to find design specs and CAD drawings of all our standard products.